OpenJailbreak is a website created primarily for developers and jailbreakers, however, if you wish you may also take a look at it at the link above. For those who didn’t follow the conference, or get caught up in the excitement that surrounded it, the ‘one more thing’ bomb-shell was related to the fact that the Dream Team used their presence at the security event to officially introduce the world to the v2.0 release of their one-click Absinthe jailbreak solution. After months of hard work and exploit finding, mixed with weeks of will-they-won’t-they speculation, it turns out that they indeed did introduce us to Absinthe 2.0. Our instructions how to jailbreak your device using Absinthe are available here. 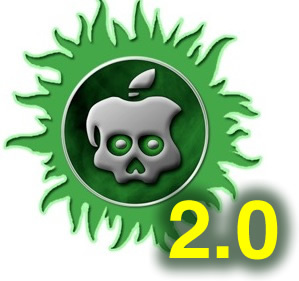 Chronic Dev Team released new version of untethered iOS 5.1.1 jailbreak utility – Absinthe 2.0.4. New version supports the new iPad 2,4. You can download Absinthe 2.0.1 here.